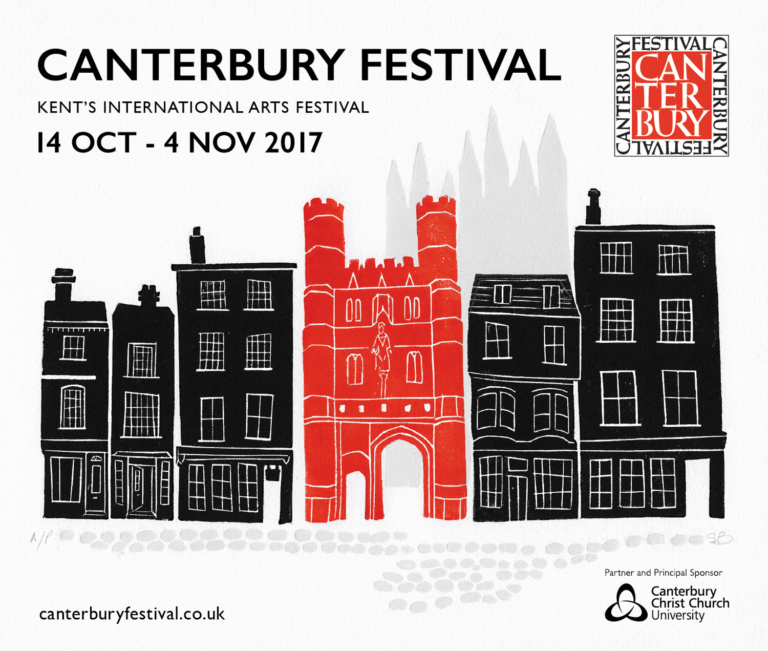 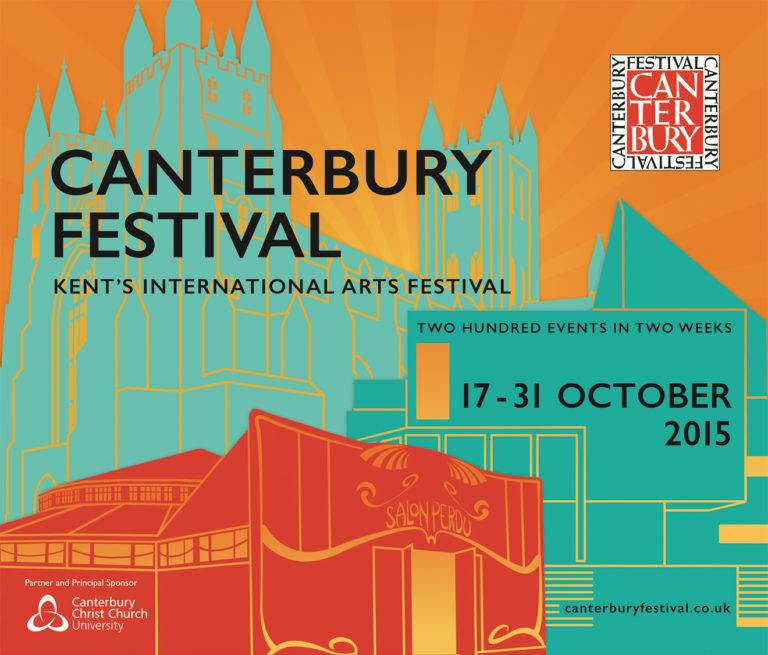 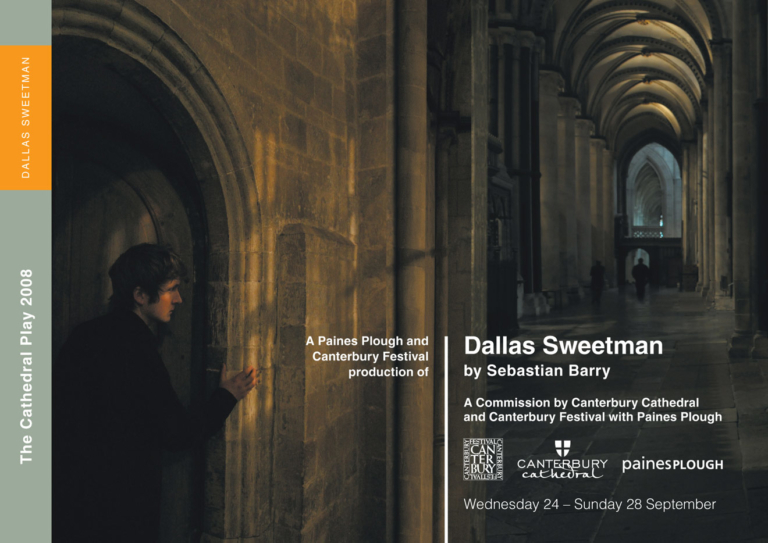 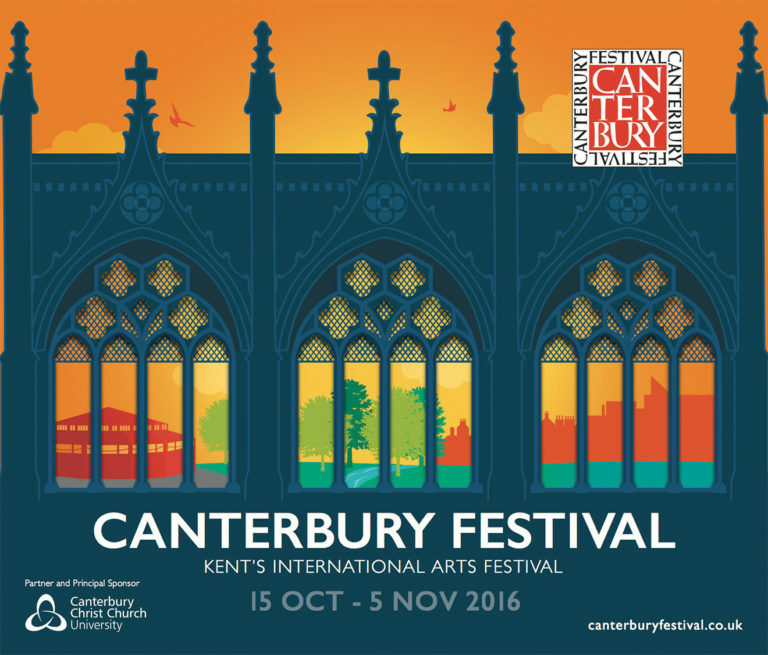 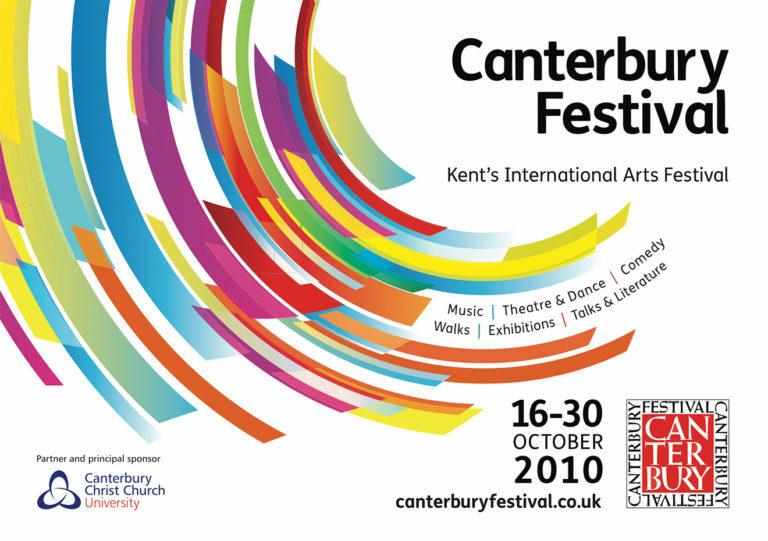 We’ve been producing brochures for the Canterbury festival since 2008. 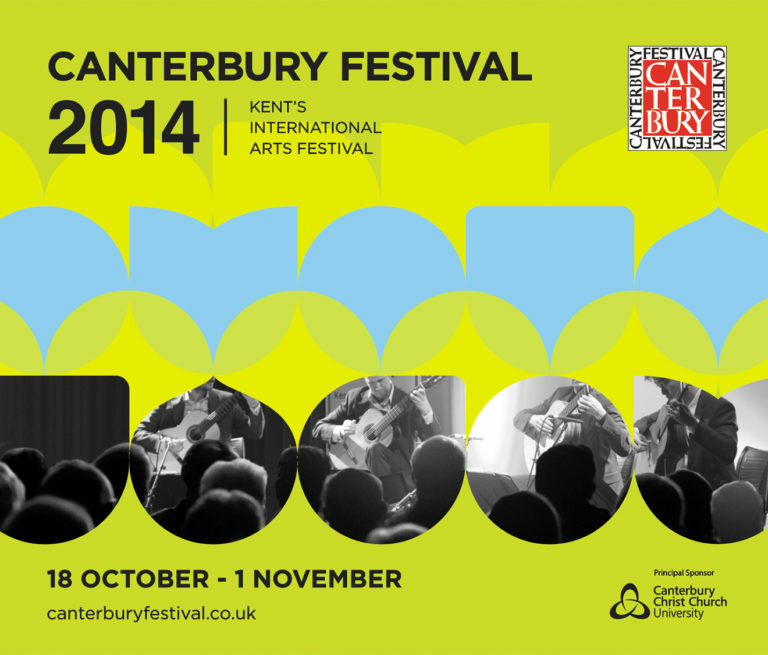 In 2014 we tendered for – and won – the job of changing the festival’s brochure format and content structure. 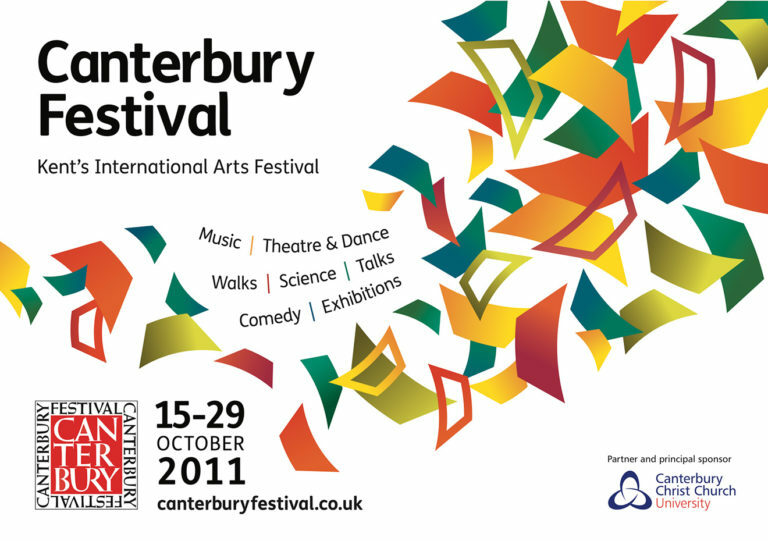 We also helped the festival to embrace a new visual direction for their brochure covers. 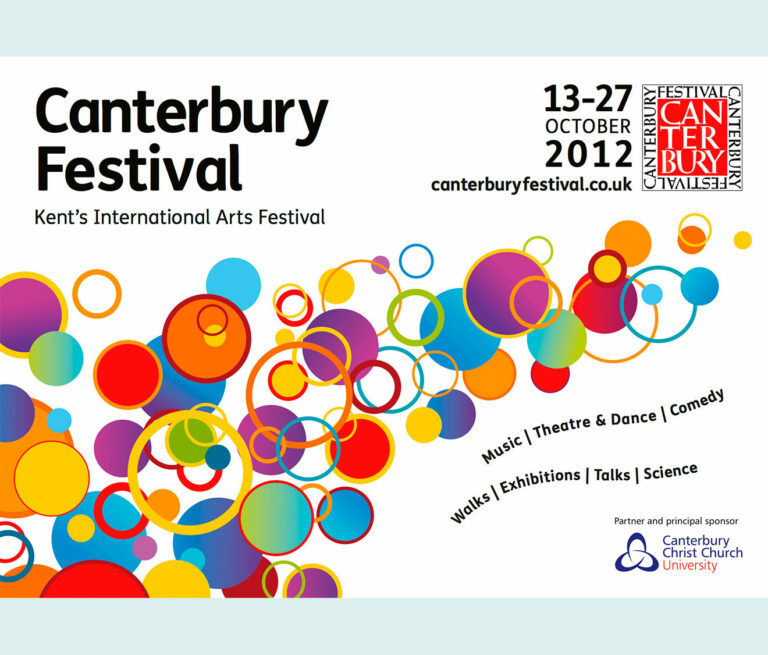 This veered away from photographic imagery towards a more contemporary, vibrant and engaging illustrative style. 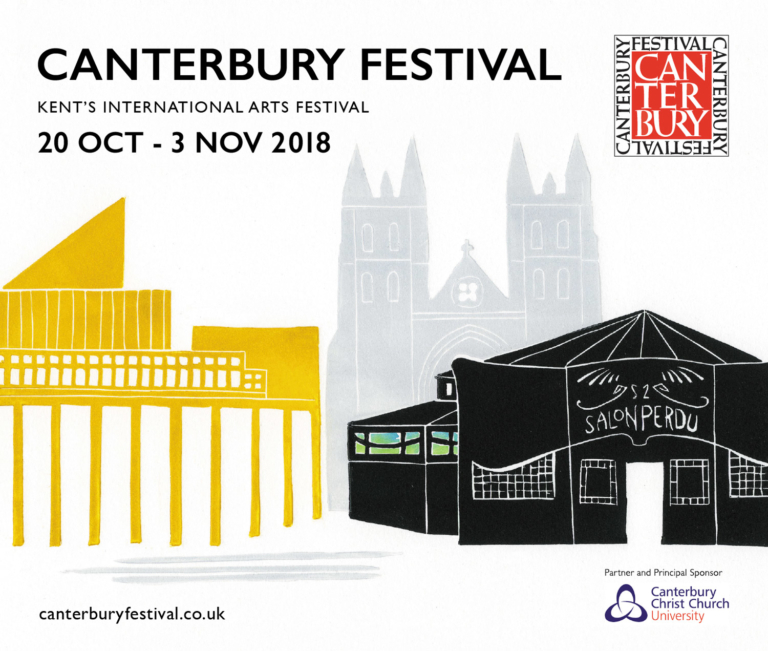 Our strong, longstanding relationship with the festival meant they trusted our artistic capabilities to deliver something beautiful and completely sympathetic to their ethos. 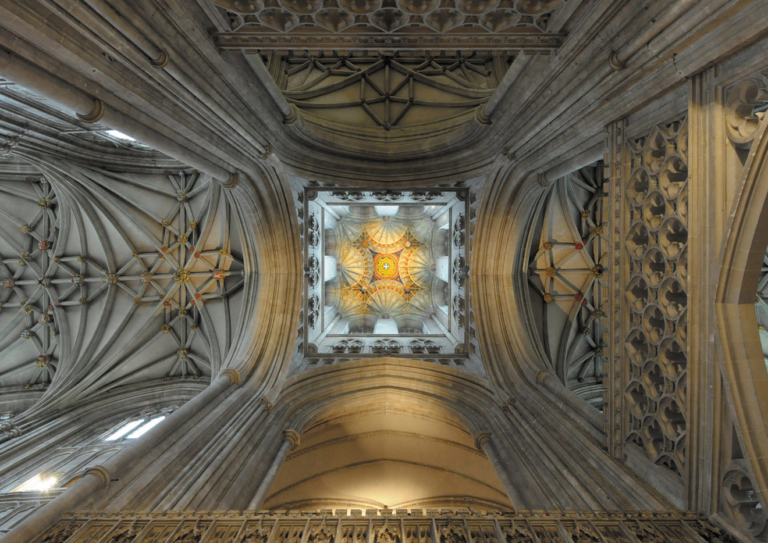 And our tried and tested process of working meant that the project ran smoothly. 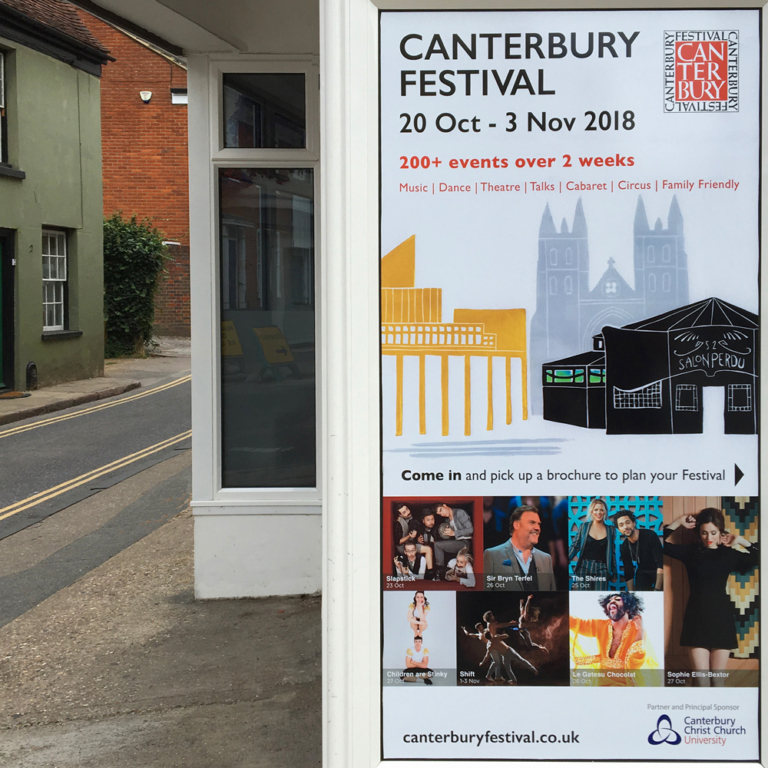 Throughout the project we were able to manage large amounts of information, deal efficiently with changes, update content and deliver an accurate and attractive end product. 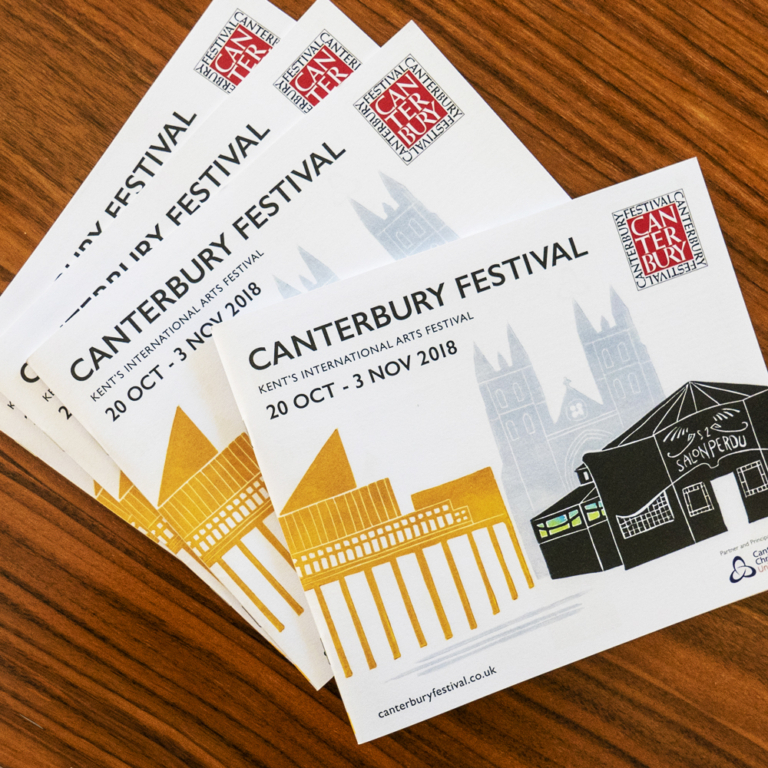 We successfully designed a brochure that drew the reader in – so they could find out more about festival events and feel inspired to book.